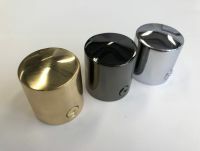 Glossy chromed brass rope cap for finishing the end of a 36mm rope, complete with a cross screw to secure the rope in place. 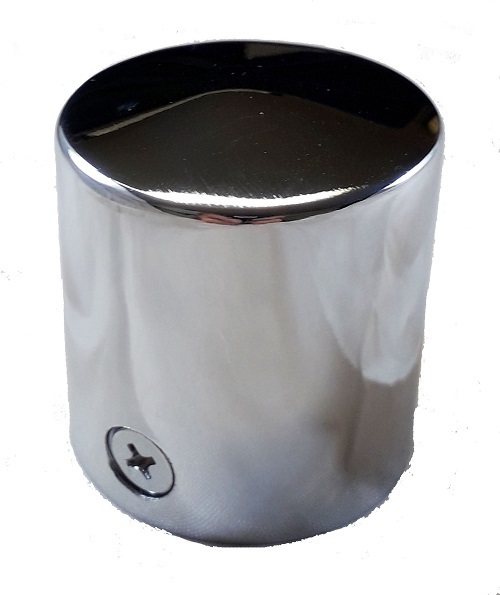 This chrome plated solid brass end fitting when fitted to a rope not only enhances the appearance but also helps to prolong it's life. Whilst this chromed rope end cap is most suited for use with a 36mm rope, slighlty smaller diameters can also used. 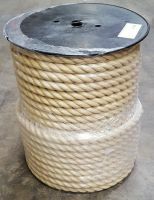 We would suggest tightly wrapping the end of the rope with tape to build it up to a snug fit.